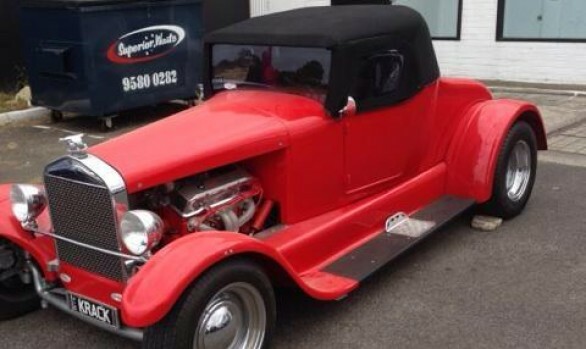 We can reproduce or customise details for vintage and prestigious cars. 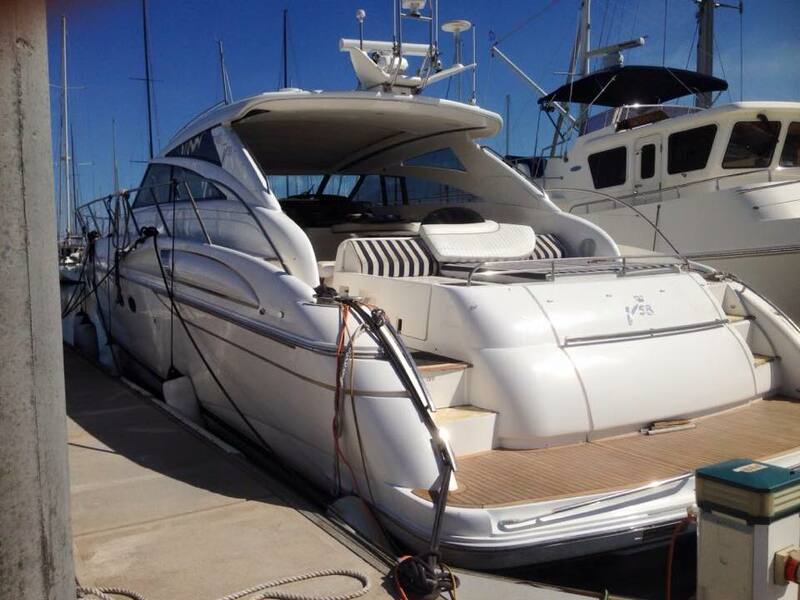 We accept insurance work on restorations and repairs. Original reproductions or total customer work on seat repairs or seat re-frames. 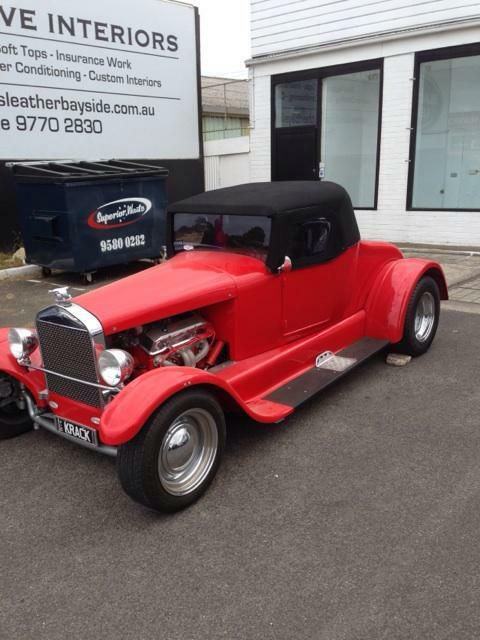 We endeavour to use original designs and fabrics on timeless vehicles. 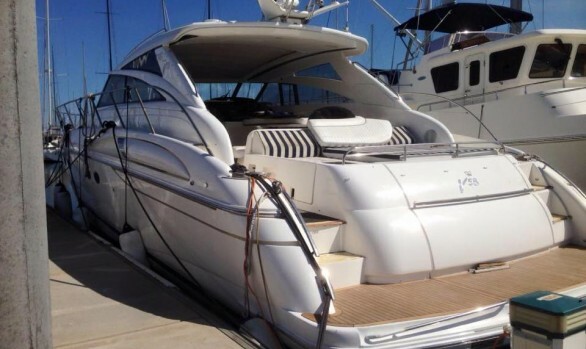 We work with full leather, fabrics and leather/vinyl materials. 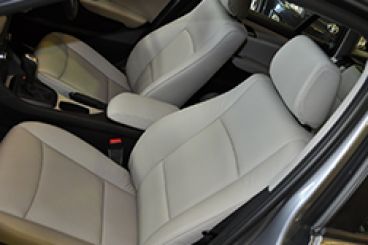 Leather can be virtually indestructible if treated properly and regularly. Blackmans Leather Conditioner made by Blackmans, gives your leather the care and conditioning for it to last well into vintage age and continue to have a long life. We can replace, repair or customise soft tops. 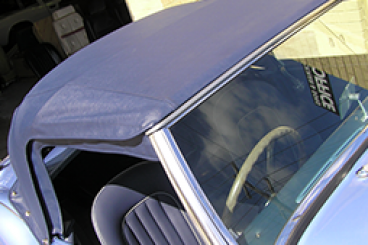 Our full service offers soft top window repairs and replacements as well as soft top and hood repairs. Insurance approved and expert quality workmanship. 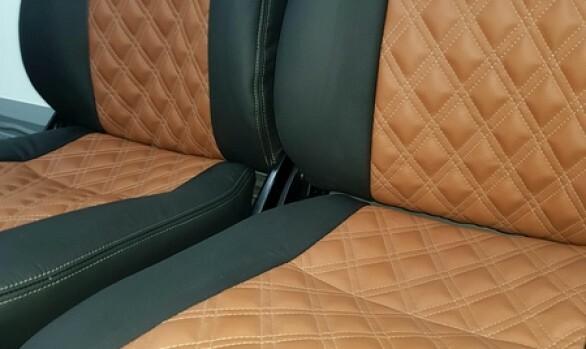 When choosing upholstery for your car that is custom crafted by David Blackman Automotive Interiors, you are receiving a product manufactured to the highest standard. With over 20 years experience, Blackmans are professional trimmers who are expert at creating excellence with automotive interiors. 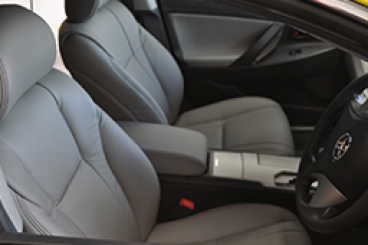 Quality upholstery will enhance your vehicle and bring it to an exceptional level personal style and driving luxury. 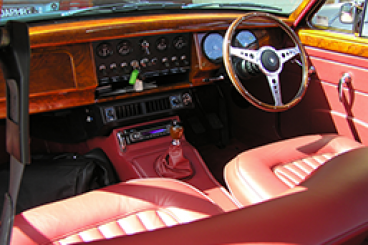 Leather being a natural fibre, allows your car’s interior to breathe creating a comfortable, more temperature controlled environment that is not achievable with vinyl or fabric. 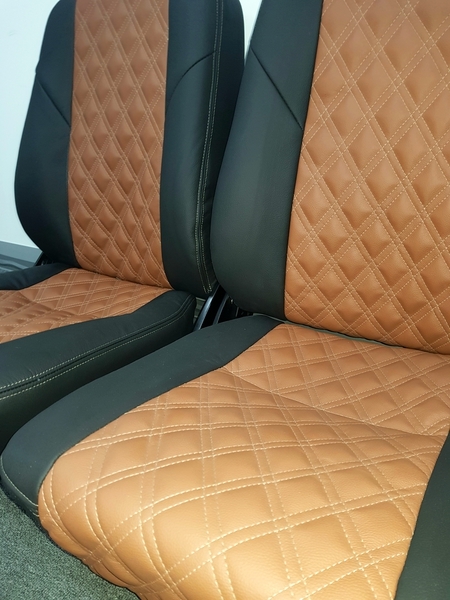 When you purchase a new leather interior from David Blackman Automotive Upholstery, you can be assured of the full new car warranty from the dealership with the offer of an additional twelve moths cover on workmanship and leather quality. 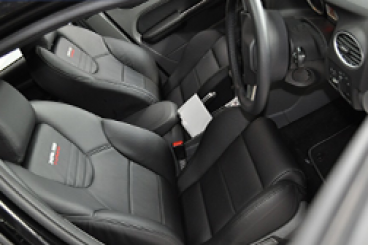 Factory quality Leather Automotive interiors with David Blackmans Automotive Interiors assures the finest crafted product with the added benefit of a full new car warranty from the dealership with the offer of an additional twelve months cover on workmanship and leather quality.